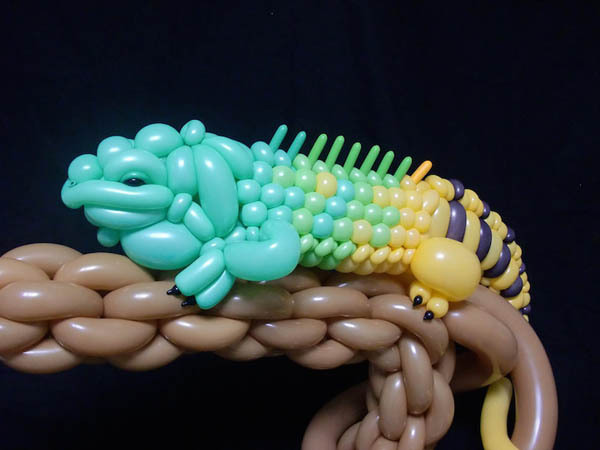 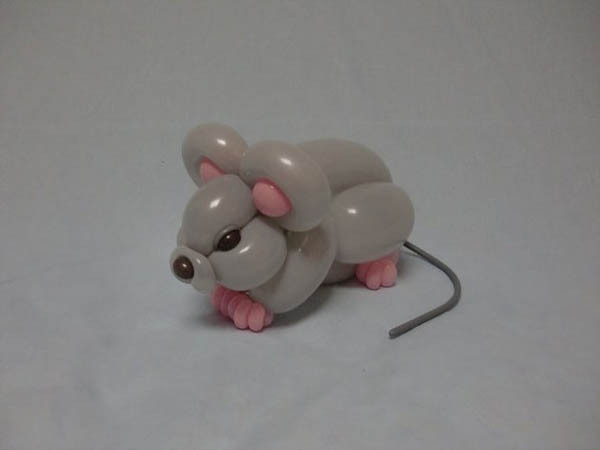 By twisting colorful ballon, Japanese artist Masayoshi Matsumoto is able to create those cute balloon animals that can be enjoyed by both adults and children. 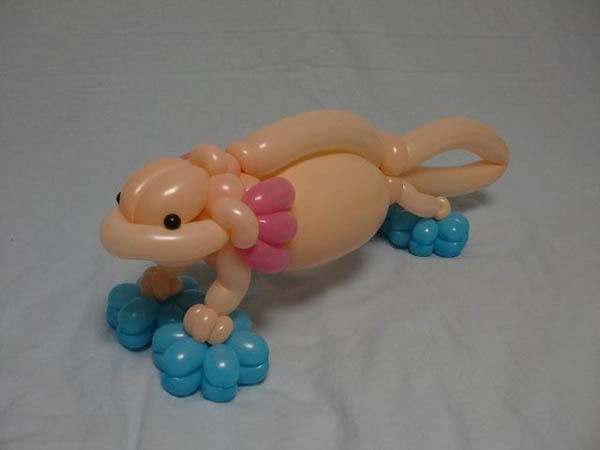 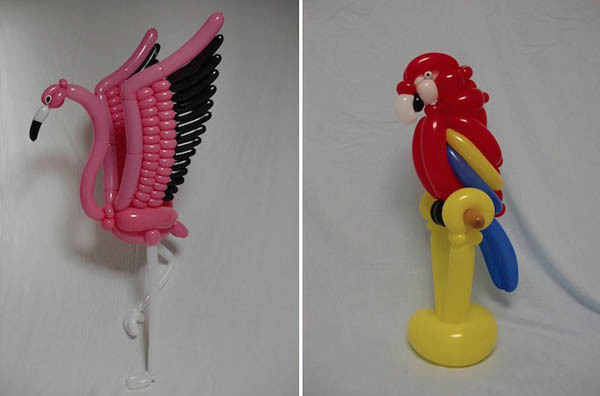 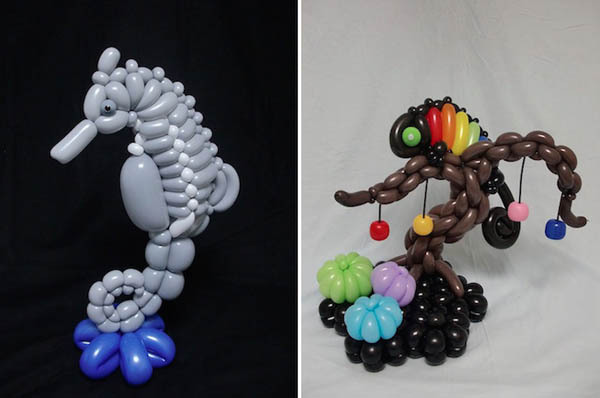 Vivid fish, muscular tree lizards, grape eating hedgehog, and detailed pink flamingos, all these cute animals are only created by twisting various balloons, without any tape or markers. 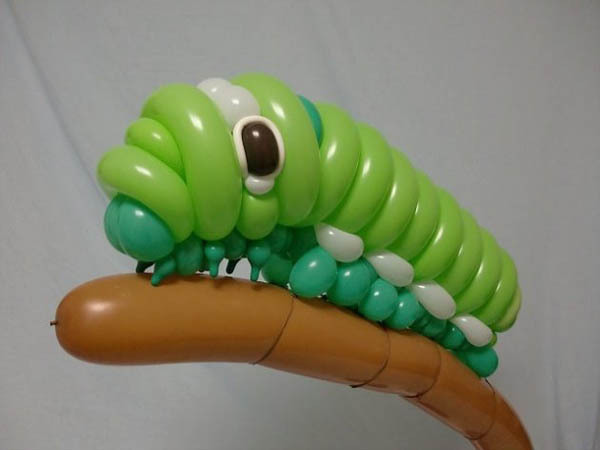 Even the creatures’ beady eyes, which look like they were drawn on with marker, are actually created with tiny, twisted balloons. 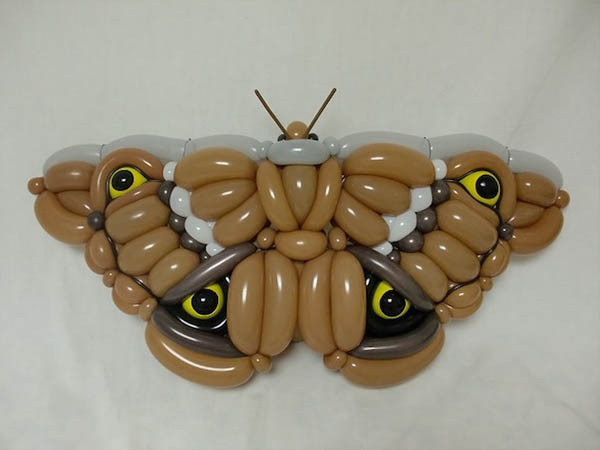 Pretty amaizing right? 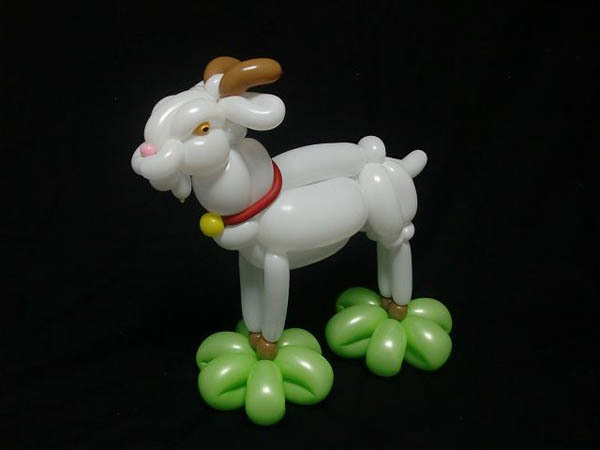 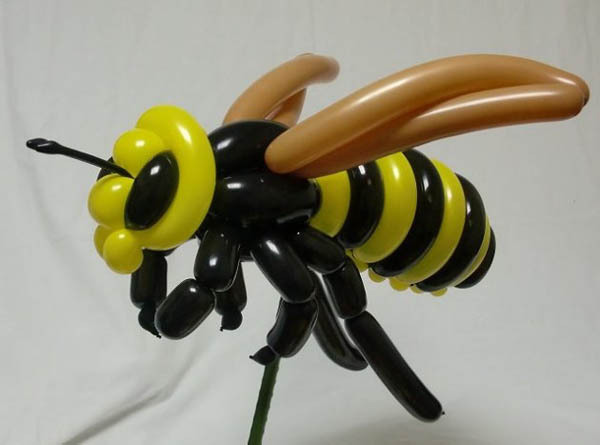 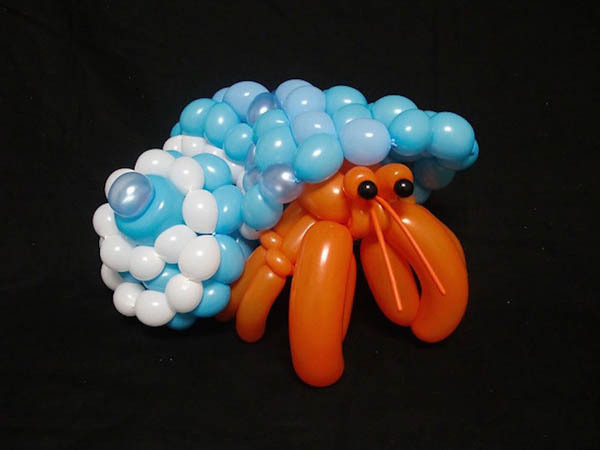 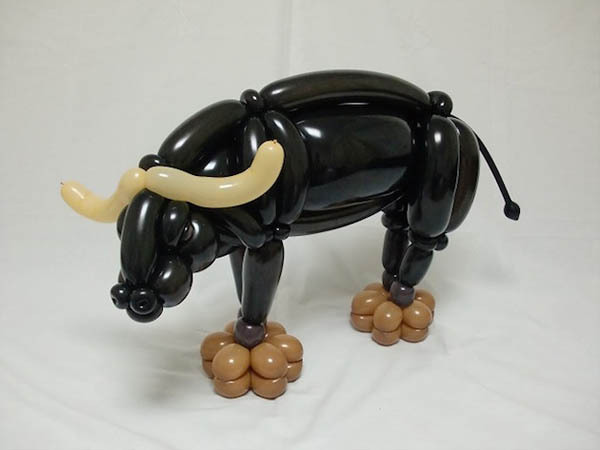 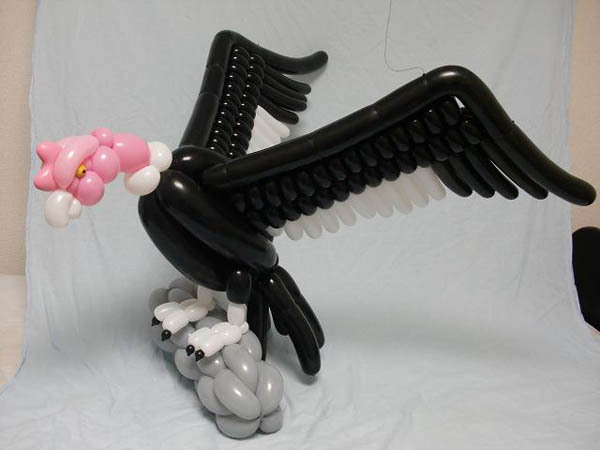 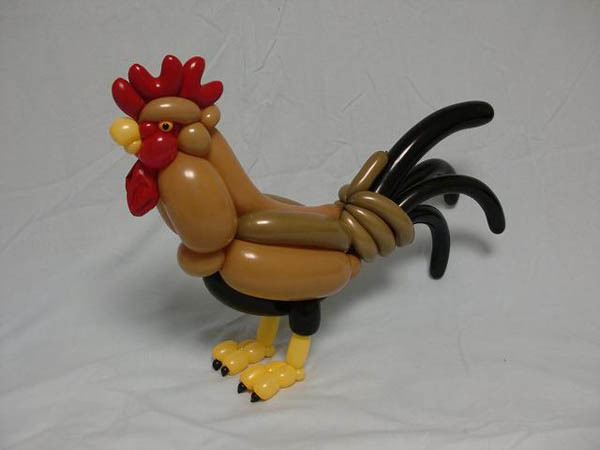 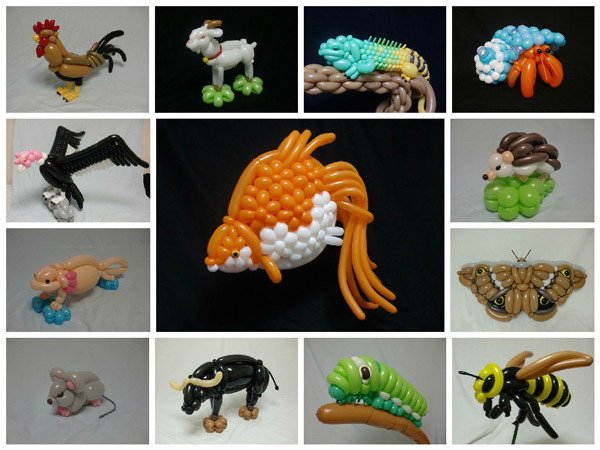 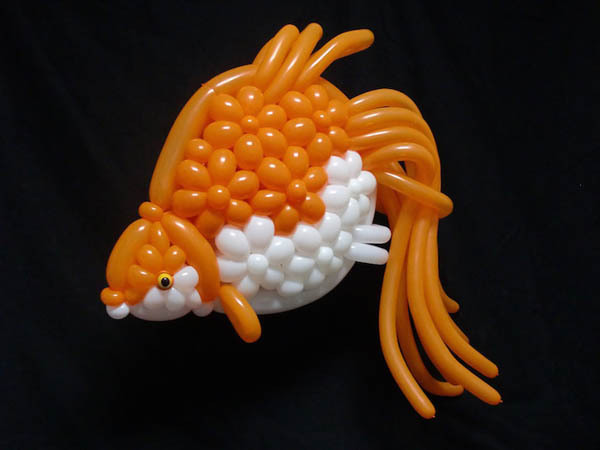 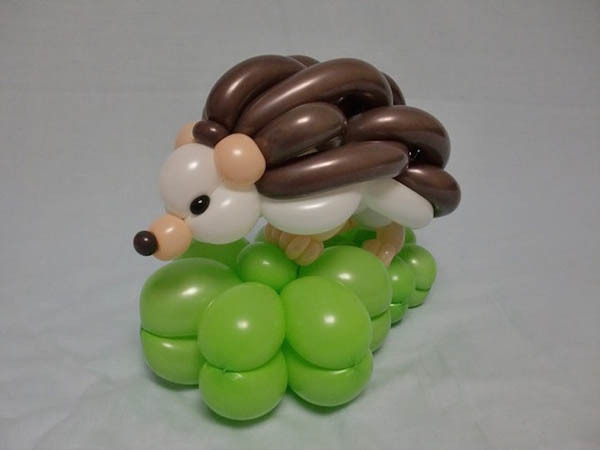 If you like these balloon animal, you probably will like to check our previous post about balloon art.